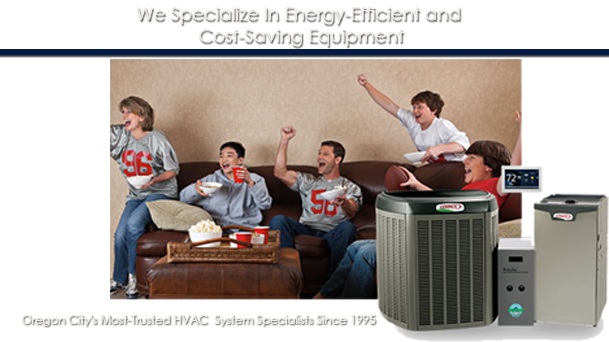 Treat your home or business to custom heating or cooling systems designed by our most experienced technicians. You choose from America's most-trusted brands. Whether you're a homeowner or a business owner looking to save money on your utility bill, Energy Savers Inc. is ready to help you upgrade with the latest furnaces and air conditioning units. Browse our selection of heating and cooling system options today to discover how Energy Savers Inc. demonstrates our commitment to you with each project. Learn about Energy Savers Inc. Choose the HVAC contractors with more than 45 years of combined experience. Energy Savers Inc. is proud to offer the latest innovations in heating and cooling to homeowners and businesses throughout Oregon City, Oregon. Whether you're looking to upgrade, or are ready to design a completely new, efficient system, our engineers are ready to help you explore your options. The Energy Savers Inc. team consists of NATE™-certified technicians and you can find us on HomeAdvisor™. Property protection- All property such as lawns, shrubbery, carpeting, floors, walls, furniture and door frames are protected. If we cause any property damage we will pay to have it repaired or replaced. Ductwork- Energy Savers Inc. installs new whole home ductwork we will garauntee the work for 10 years. New equipment install- We install a new piece of heating and or cooling equipment we will provide a 2 year gaurantee. Contact our friendly HVAC contractors today to explore your heating and cooling system options. Energy Savers Inc. 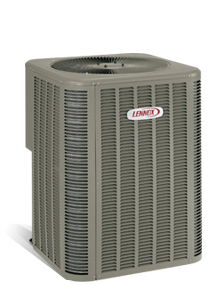 Heating and Air Conditioning has taken many steps to achieve the title of authorized dealer. Our staff is better trained and is required to meet the high standards set by the Manufacturer for superior skill level, superior products and a superior promise in writing of 100% satisfaction guaranteed. Every member of the Energy Savers Inc. Heating and Air Conditioning team attends classes to keep informed of the latest advances in the heating and cooling field to better serve our customers. Our Employees Are Always Professional And Considerate. Ask About Our Free Second Opinion. No Work Performed Unless Needed.